Standard Single vision lenses are made to correct one prescription only. Most commonly this type of lenses are used to correct either distance or near vision. 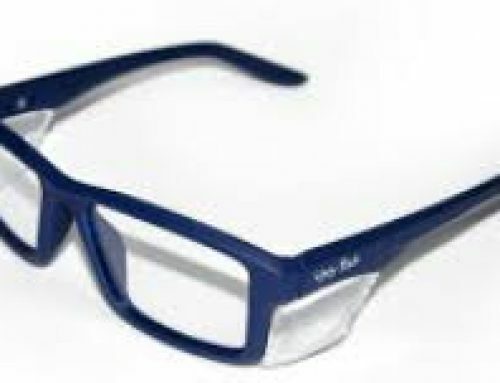 If you choose to have your near vision corrected only and you have a distance prescription, then you need to be aware that your distance vision may be blurry and you most likely will not be able to walk around in these type of glasses. For people that require both a distance and near correction, you have two options, either a Bifocal lens or a Progressive/Multifocal lens. Bifocal lenses are easily recognizable by the line in the shape of a letter D on the side at the base of the lenses. This segment is the near area of the lens. The rest of lens outside this line is your distance prescription. Initially it can take a small amount of time to get used to this type of lens. Occasionally when changing you viewing distance from distance to near which means that you have to look through the segment line at the top of the reading area, you will see objects move up and down. This phenomenon is called image jump and it takes very little time for the brain to adapt so that you no longer have notice this phenomenon. This type of lens is really handy if you need good peripheral (side) vision to complete your job but still be able to see clearly up close. For example driving a heavy vehicle and still be able to read a manifest. If you require intermediate distance vision as well as distance and near. Intermediate vision is generally about an arms length away. Then you should consider a progressive/multifocal lens. Progressive and multifocal lenses are exactly the same thing. They are even sometimes referred to as varifocal lenses. They cover three different prescriptions with a smooth graded transition of the distance prescription down the lens to an intermediate prescription to reading or near vision at the bottom of the lens. These lenses have no lines to delineate the different prescription areas like a bifocal. They have corridors of clear vision and areas that are outside the corridors are blurry. It can initially take a short period of adjustment to get used to this type of lens. You need to point your nose in the direction that you would like to see and be aware if the object you are looking at isn’t clear then you aren’t look through the right area of the lens. This type of lens comes with an additional warranty to cover people that can’t adjust to this type of lens. Bearing in mind that the vast majority of people can operate these lenses successfully and do everyday. 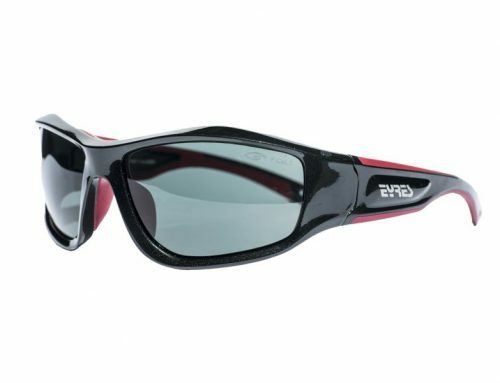 Transition lenses have the ability to change colour. From clear inside to tinted outside in the sunlight. They have 100% UV protection all the time, whether they are clear or tinted. Transition lenses are really handy if you have an occupation that requires you to work indoors and outdoors. The Transition lenses do not change to be very dark inside vehicles as they require ultraviolet (UV) light to hit the lens to change the colour and inside cars for example we have a UV shield in the windscreen. Therefore if you require dark sunglass lenses you should consider choosing Polarised or Tinted options. The polarized option is available for certain types of lenses. 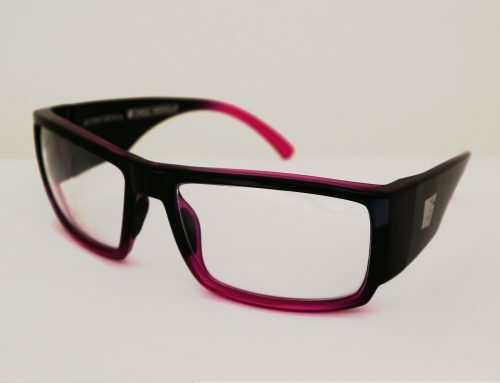 Therefore you should check if the frame you have chosen has the Polarised option available. Polarised lenses are tinted dark, like sunglasses all of the time. They also have 100% UV protection built into the lenses. Polarised lenses are the best choice for situations with lots of reflected glare. Such as water, snow, sand and concrete. Even bitumen in the middle of a sunny day has quite a bit of reflected glare. This type of lens gets rid of most of the reflected glare. It should be noted that pilots couldn’t wear polarized lenses, as they may not be able to read their LCD screens. If reading LCD screens are important for your job but you need prescription safety sunglasses then don’t despair. There is the option of just tinting the lenses. Tinted lenses are just that, coloured to a specific colour and percentage of tint. 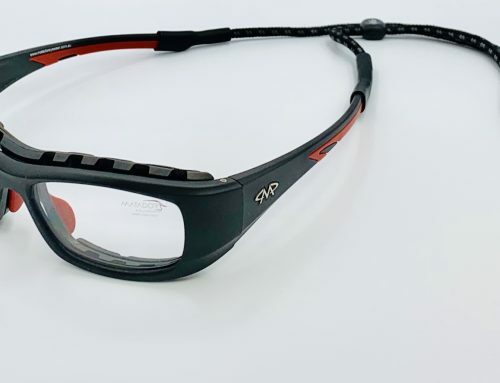 As safety glasses have to be made from specific lens materials this option isn’t available for all of the frames. Tint is available for most of the Trivex and Phoenix material safety lenses. These lenses are coloured all of the time and also have 100% UV protection. This is what is in a standard pair of sunglasses. When choosing the colour that you would like your sunglasses tinted. Brown tends to enhance colours and can be worn earlier in the day to later in the day, than grey. The grey tint is really good in high glare situations as it blocks more light than the brown and tends to dim things down. People that are susceptible to glare should choose the grey colour. The anti-reflective coating is great at deflecting reflections. Perfect for people that drive at night and use computers. It is also handy for people who are short sighted/myopic or have astigmatism as it gets rid of myopic rings that can be seen around lights. The Anti-Reflective coating works really well with the Transition lens option as it helps to change the colour quicker as it lets more light through the lens. This coating is the one you see on the glasses of people on TV as you don’t see the lenses. So cosmetically they look more attractive too. Having your lenses fog up so you are unable to see out of them is unnecessary. Now available is the ability to add an Anti-fog coating to selected lenses and frames. This coating helps your lenses remain clear in steamy conditions. 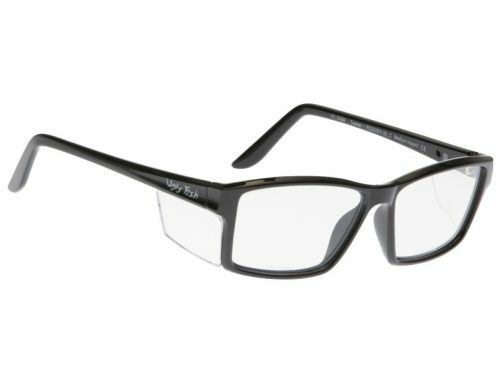 This is the perfect choice for people who have had problems with their glasses fogging up.